The next European Multi-Annual Financial Framework (MFF) has the means to underpin Europe’s support to help achieve a just transition to a net zero carbon economy. This report aims to assess the Commission’s recently released sectoral proposals for the period 2021-2027. 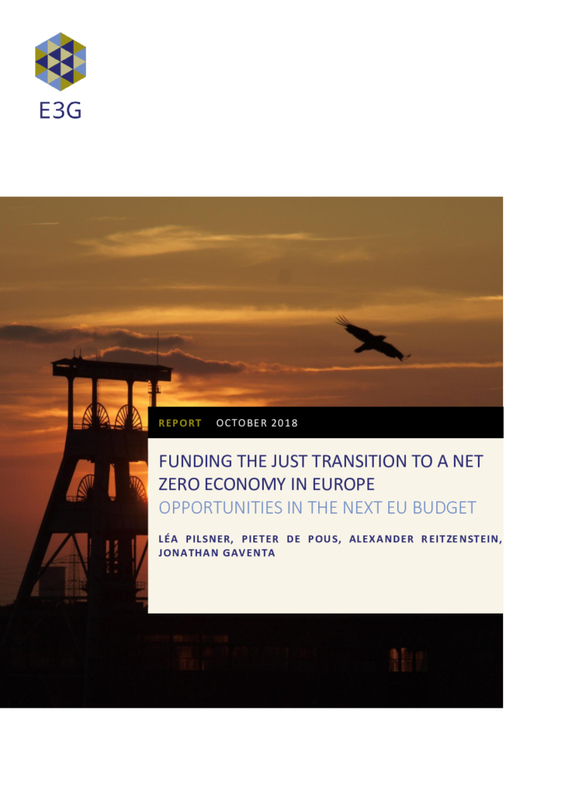 It explores the contribution of several instruments – Cohesion Policy Funds, European Social Fund Plus, InvestEU, Horizon Europe and European Globalisation Adjustment Fund – to the just transition agenda. It also identifies options for the EU regulator to better align funds with this agenda.